Video announcements taken from the official Sports Interactive YouTube channel. Best teams to manage after the FM18 Winter Update? Episode #4 of The FM Show. 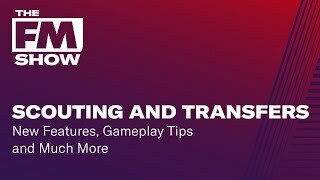 Tom & Curtis are covering the hottest sides to manage after the Winter Update and more. 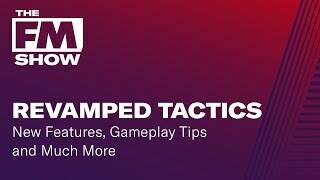 Tom & Curtis take a deeper look into the Tactics system & talk about new features, some gameplay tips & more. 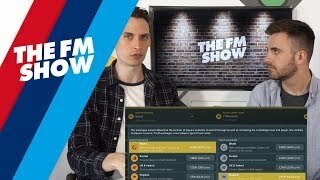 Season 2 Episode 3 of The FM Show. 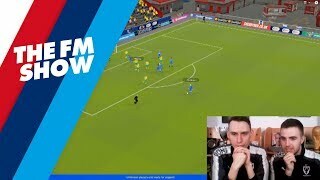 In this episode of The FM Show, Tom & Curtis are revealing some exciting new features around Scouting and Transfers in Football Manager 2019. 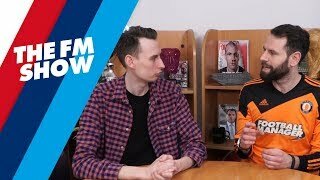 Episode #1 of The FM Show. 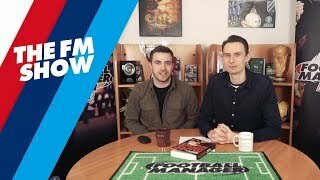 Tom & Curtis discuss injuries in FM18, Creators Cup, Copa Manageria and much more. Episode #8 of The FM Show. Tom & Curtis cover every detail of the transfer window, from uncovering a hidden gem to signing him on a cheap. Episode #5 of The FM Show. Tom & Curtis chat with Nic Madden from the Match Team and much more.